Bake With Josh is subtitled recipes and games for kids. 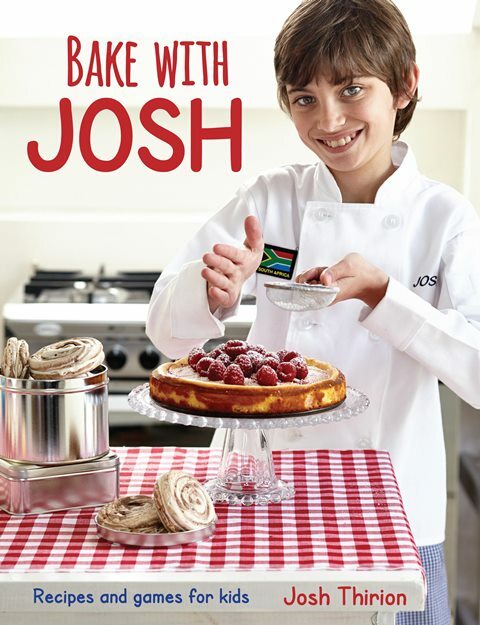 Following on from Josh’s first award winning book, Cook with Josh which was written when he was 8 in 2011 is his second book dedicated to baking. Great hand drawn chef stick figures with handy tips and information. Includes word puzzles, drawing exercises and comic strip instructions for some recipes. 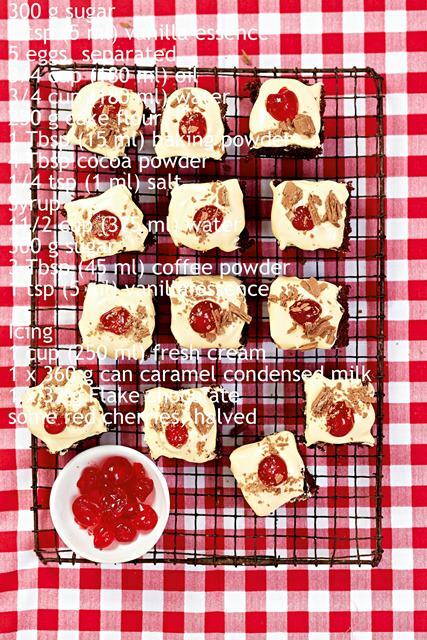 Some of the recipes are simple as they are aimed at children but it is important to keep in mind that Josh has had professional training. I gave the recipe book to Maya and Josh who live in the UK. Their mom is one of my oldest friends. 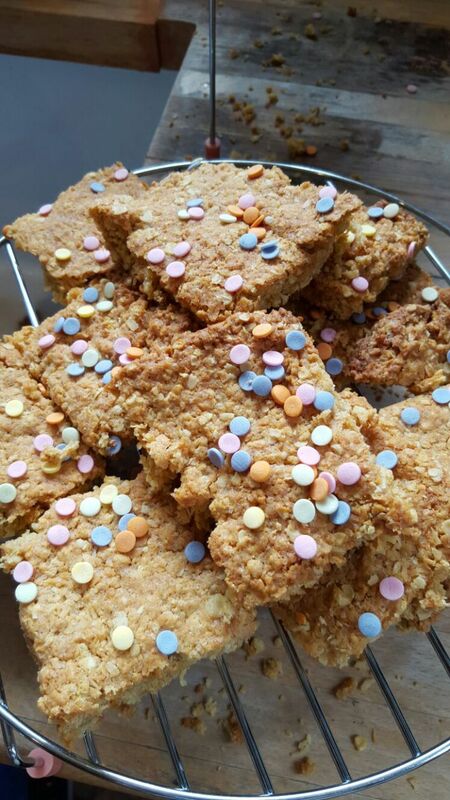 They made the oat crunchies and Talya’s response was “they came out a bit crumbly but still delicious”. My niece wanted to make the ‘millionaire in training’ chocolate cake but my sister thought it was too complicated for a 9 year old to do alone. I made the oat and raspberry muffins and the batter was very wet. I had to bake them for an extra 5 minutes. The muffins stuck to the paper casing but I must say they were very tasty. I wonder if he will keep the passion? What an industrious young man, kudos to him. What a sweet book. Perfect for getting kids into the kitchen. What an amazing child. Very impressive! Recipes sound great. Wow! What an amazing little guy.